Our android engineers have a strong command of Kotlin, Java, C, C++ HTML, CSS that helps them to code top Android apps for the Android platform. 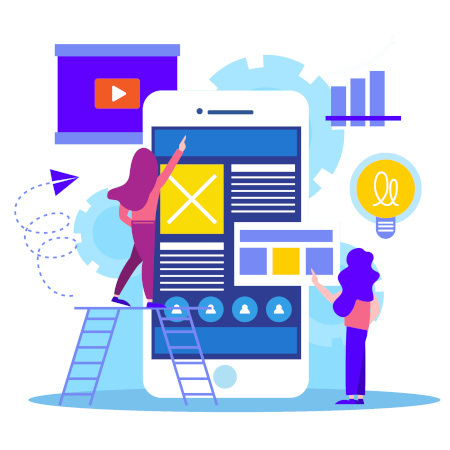 Our Android mobile app development team develops an app for almost all Google Play’s major categories, including Social networking, Travel, Utility, Entertainment, Education, e-commerce and so on. 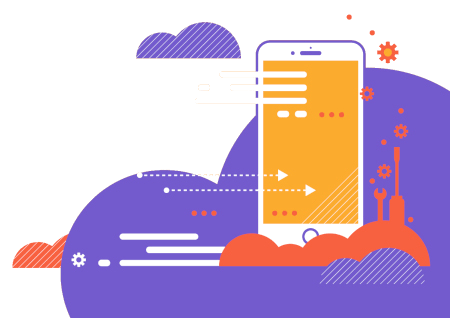 Having catered a wide array of sophisticated and high-quality services, we have become a primary choice of 9100+ clients for all sorts of iOS/iPhone application development solutions. The focus of our services is on quality along with the timely project delivery. We are an iPhone/iOS application development company, which lives up to mark to implement your complex requirements competently.